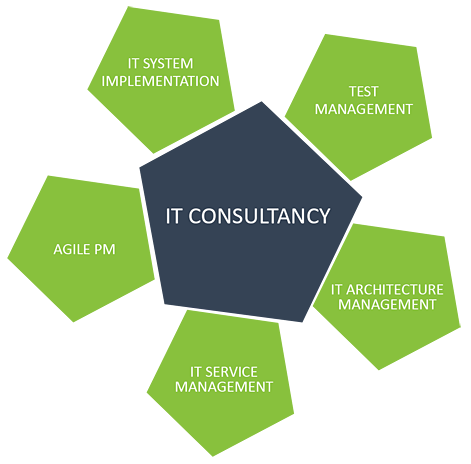 We Provide professional IT Solution in Istanbul consulting services. We offer guidance on technology, IT Infrastructure, Networking and improvements to existing systems to help you get the most value out of technology. We are excellent at technology and your business success is our first priority! Networks Operating Systems NOS deployment and troubleshooting. Microsoft Servers systems setup and administration. Linux Servers systems setup and administration. Datacenters Studying, Developing, and Setup. Site to Site and WAN Networks Setup. What our IT Consultant Does? Our IT consultant helps you identify and choose the right software or program to best serve your business interest. We perform a total cost of ownership analysis to ascertain that you are getting highest ROI (Return on investment) from the desired software. Our IT consultation expert helps in integrating a new software application into your business model. They are capable of addressing the incompatibility issues that may occur between the existent system and new software application and ensures the integration is done smoothly. If you find a software program that has many features in it but lacks a feature or two, crucial for your business then our consultants perform functionality gap analysis and advice you on how to customize the particular software application to meet your requirement and needs. Consultants from our technical practice work alongside your enterprise architecture and infrastructure functions to design new infrastructures and the management of their operating environments. 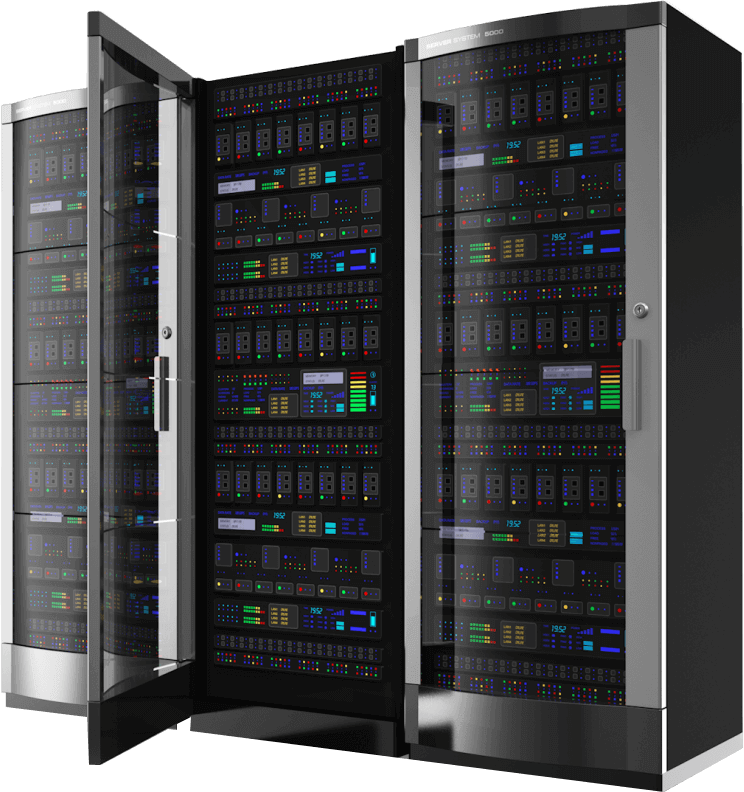 Our expertise and intimate understanding of these environments allows us to get the best efficiency, operating performance and reliability for your systems. Services under this category are of special importance to organizations. Prompt repose to users IT requests and complaints are key to maximum productivity. ExaEvo team provides the clients with the option on how first and second level user support are delivered; our staff can be located within client’s premises, answer user phone calls, make on-request sit visits, perform preventive maintenance, or any combination of the above. 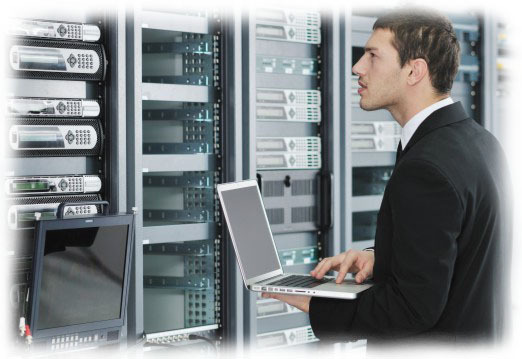 We can build infrastructure turn-key solutions for the clients in the systems and networking areas. our team skills set in this area enables it to operate and maintenance all your IT infrastructure, by reducing operational costs by figuring out the best and most cost-effective IT processes for your business, and help you embrace the best practices that are modernized benchmarks in the IT industry. ExaEvo IT Consultancy services in Istanbul, Turkey helps various businesses achieve their goals by framing efficient strategies for implementing IT solutions & services. Gaining expertise in offering Consultancy and IT services to our valued clients nation-wide, we have constituted a team of dexterous workers and competent professionals who enable us in offering solutions in all aspects regarding IT. Want to know the costs?